I have been playing professionally & teaching for over a decade. My passion for music is something that I love to share with anyone else who feels inclined to make music. My goal is to share the skills & knowledge I've acquired throughout my experiences with those willing to learn & dedicate themselves to the craft of making music. Leading rehearsals, creating the setlists, & taking a hand in the promotional aspects of the group are my primary functions outside of the music. Writing/composing/recording original musical works, as well as working as a multi-instrumentalist for hire for musicians in the tri-state area [and beyond]. As a studio engineer, I setup the talent in the recording room(s) (whether a voice-over or a full-on rock band), ensure clear signal into the DAW, track & edit the live performances, mix & master the material for promotional & professional use. Performing "Bohemian Rhapsody" with a 120-man chorus & full band, June 2018. Performing with a 17-piece Meat Loaf tribute production. Playing live with a 17-piece Meat Loaf tribute production. 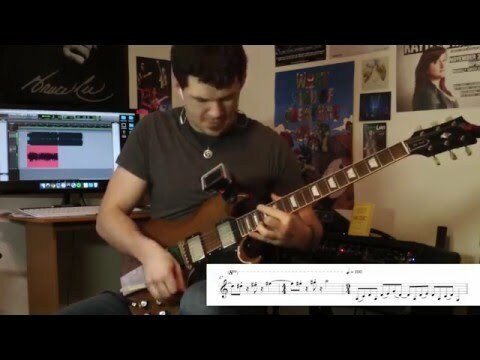 Performing Dweezil Zappa's "Funky 15", complete with my guitar transcription (includes cue notes). Performing "The Black Page #2" by Frank Zappa, recorded in high quality in-house. A solo acoustic cover of Stevie Ray Vaughan's "Rude Mood", off of his "Texas Flood" record. 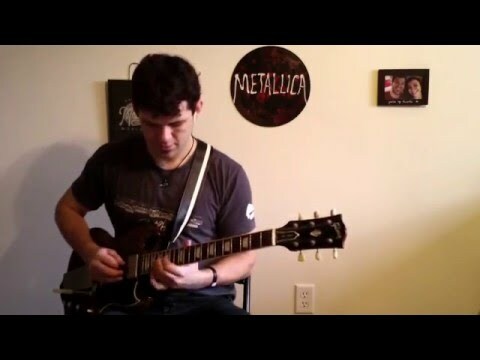 An electric guitar cover of Albert Lee's "Sweet Little Lisa". An electric bass cover of Neal Morse's "Thought's Pt. 5", off of his "Momentum" record. A live cover of Stevie Ray Vaughan's "Life By The Drop", performed live at the Fine Line Music Cafe on October 15th, 2012. A slap/acoustic cover of Antoine Dufour's "Spiritual Groove", off of his "Development" record. A cover of Frank Zappa's monumental instrumental, "Black Page #2", performed live at McNally Smith College of Music April 22nd, 2011. 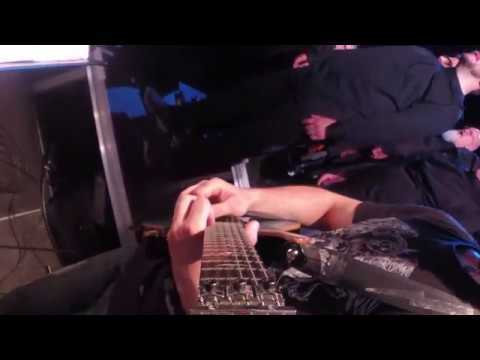 An electric guitar cover of Steve Vai's "Answers", off of his "Passion & Warfare" record. We have only had three lessons with Alex, so realistically, it is hard to comment fully. However so far, my son likes Alex very much, which says a lot. Alex shows up for lessons on time. He is polite and knowledgeable. He is also a professional musician, which brings experience and depth to his interactions with my son. We plan to continue lessons with Alex. Alex knows how to go about teaching an instrument. He is very professional about teaching. He is also personable and patient. I'm glad to have him as an instructor. I'm a complete beginner. Alex was very patient and went at a pace that I could understand. He's very passionate about learning. I took beginner's guitar lessons with Alex. He took into account what my playing goals were, stylewise and whatnot. He's super knowledgeable on musical subjects besides just guitar. I've come away feeling that I have good foundational knowledge to build upon as I progress in my playing. I had the five lesson package, which I felt suited my needs. Tip: If you do something like that, space out your lessons at least every other week, so that you have time to practice and grasp what you're learning. Be sure to ask questions if something is new to you, especially if you're a beginner. I highly recommend guitar lessons from Alex! Alex was awesome. Super knowledgeable and a great teacher. It was an all around wonderful first lesson. Had a great experience the first lesson. Look forward to the next one. Very knowledgeable! Look forward to the next lesson! Really enjoyed meeting -- and starting lessons -- with Alex. Looking forward to learning a lot from him. My daughter loves it! He goes at a pace that keeps her engaged and challenges. This is one of the most dedicated musicians I've ever met. He taught me so much more than just technique or tricks or any flashy things. He taught me music step by step and how to apply it not only to singing but to any instrument. Definitely give this guy a try if you're serious about music and singing. I had a great experience taking guitar lessons from Alex. He was easy to work with and always professional. He can teach pretty much any genre and was able to make music theory understandable to the beginner. Highly recommended. My daughter really enjoyed her lesson and felt like she had some new techniques that will really help her going forward. She is excited to see what comes next! My daughter loved the lesson and is excited to continue. Her comment was, "finally someone who understands me!" Alex has been great - connecting up with my interests and helping me develop the basics. Alex is a great teacher! He is very knowledgeable and friendly when it comes to the lessons. Alex also helps make things fun which keeps my little one engaged in the lessons! Lesson was well organized. Alex was very knowledgeable. He explained things in a way that a 14 year old can easily understand. I'm really looking forward to my next lesson.